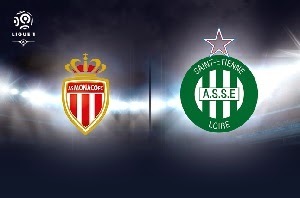 Monaco is playing next match on third of April against Saint Etienne in League one. They are currently taking the fourth and the fifth place. Very important meeting for both teams, because the fourth place gives them a chance for UEFA Europa League. Monaco qualified for the next stage in the Champions League against Arsenal, which will give them some confidence. They won 1:3 five days later against Stade de Reims. The whole team is playing very well and strategically right. Saint Etienne has three straight wins, but they are all against weaker opponents. The home ground and the better players are the main reasons for taking this bet.